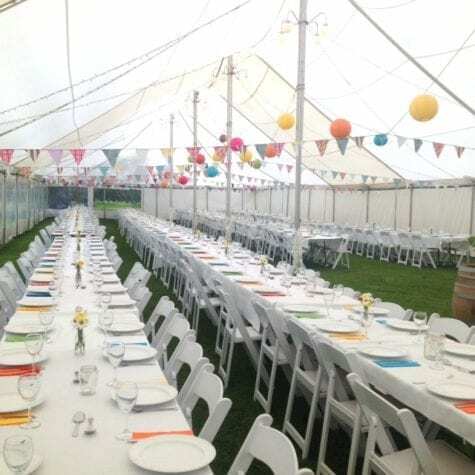 A fantastic event we had the pleasure of supplying the marquee, furniture and decorating for a corporate xmas work function. 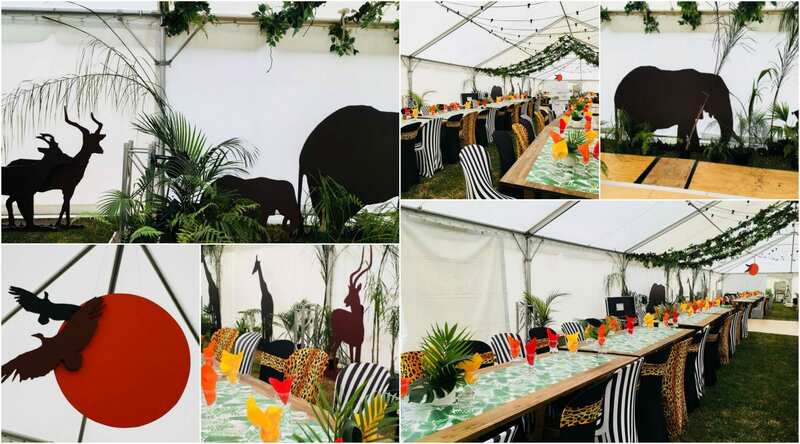 Midnight Safari was the theme so we used lots of lush palms,camo net, fresh greenery and animal silhouettes to create the look. 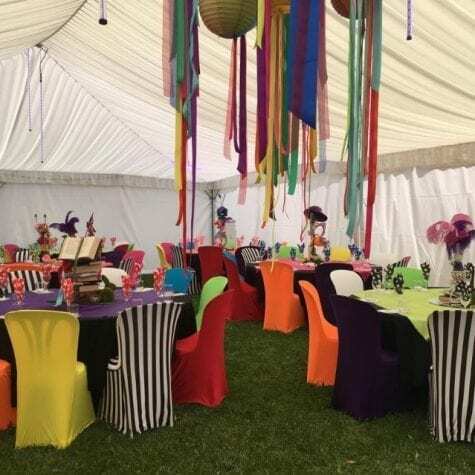 Coloured lights set of the night time look which were provided by our good friends TSH, who also supplied the dancefloor and staging for the night.